Are you one of ‘those’ people who just can’t or won’t do their hair? Are you in the quarterly haircut crew? Maybe it’s time to change? After decades of styling different types of people, I can honestly say that the worse you are at doing your hair, the more frequently you should go to the salon. Why, you may ask? for the simple fact that the longer you leave your hair between cuts, the harder it is to style & the longer it takes to look semi-decent. Now it can take years to convince a bi-annual hair trimmer to resign themselves to the 6 weekly chop, but I am yet to have one single person revert back to their salon dodging ways. The simple reason is that by going when your stylist recommends, they can see how your hair grows out and assess how to cut it so it’s even easier to style, meaning quicker and less faffing! If your not much of a talker at the salon, it also means you don’t have to tell your stylist how you want it every time and end up with a dodgy doo, because they can remember exactly what they did and get on with styling your hair with minimal input. If your short on time & never get chance to visit the salon, all the more reason to pre book a time that suits you, you get reminder text, email and even an app! No more trying to remember to call to book in every day between meetings or before bed each night, we all do that! Cropped hair: Cut around the ears, 4 weeks to keep the fuzzy neck hair at bay. Bob length: 5 weeks to keep looking sharp. Save money! Not only do you manage to stay looking groomed with very minimal effort, besides turning up and sitting in the chair, you will only be paying for a standard haircut not a restyle, reshape or re design which costs more and can take longer. Generally speaking though, 6 weeks is the usual time to get your hair trimmed back into shape. By the sixth week you're normally sweeping that fringe out of your eyes and using way more root boost than is actually needed for your blowdry. Having said that there are a few things to consider about the right length of time for you and your style. If you have short cropped hair or heavily textured hair that requires very little styling, you will be needing a tidy up at the 4th week. Any longer than this and your morning routine will drive you so mad you'll want to shave it all off! We find bob length hair needs a shape up at week 5 to keep it easy to manage and hassle free and mid to long hair is ready at 6 weeks. If your hair is very fine, you will find at week 5 your hair becomes limp and floppy, meaning less time in bed. Despite the length still being fine at 5 weeks, the weight of your top layers will be making you feel like you cant do a thing with it so schedule your slot for 5 weeks to remain bad hair day free. The big problem here is when clients go into hiding because they are growing their hair, when they reemerge the ends are usually so split and broken there is nothing that can be done to stop the hair splitting further. Instead keep up your regular trims, discuss your goals with your stylist and ask them to just seal the ends, I call this 'kissing' it with my scissors, I simply remove the minimum amount just to stop the ends from splitting further up the hair, approx 2mm. That way we don't have to cut off the 3 inches you have been guarding with your life... Use a mask weekly to feed and repair your hair and schedule your visit every 6-7 weeks. We all struggle with our budget from time to time and if things are a bit tight, don't reach for the kitchen scissors just yet. Have a chat with your stylist to find a way to maintain your look for less. Any stylist truly invested in you and your hair should be able to come up with a few ideas to save you some money. Most clients will want to stick with the same stylist, however, many salons operate a free roaming policy. 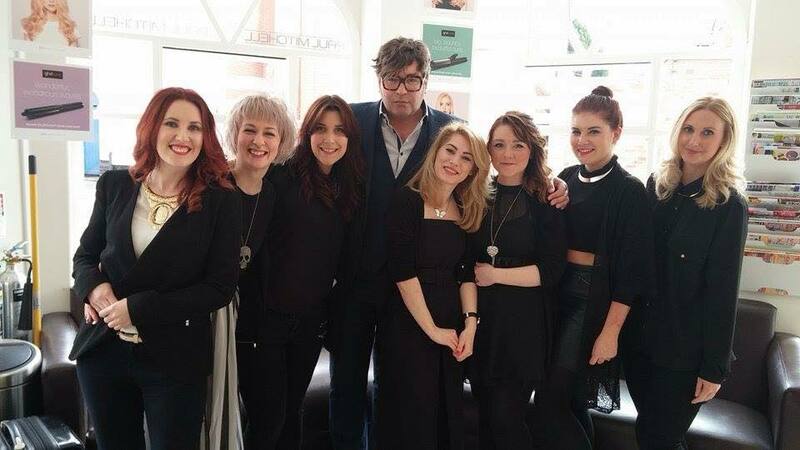 We actively encourage our clients to try other stylists within the team, often people can feel awkward but its up to the stylist to let you know that its OK, after all we would rather you stay in our salon than go somewhere else! 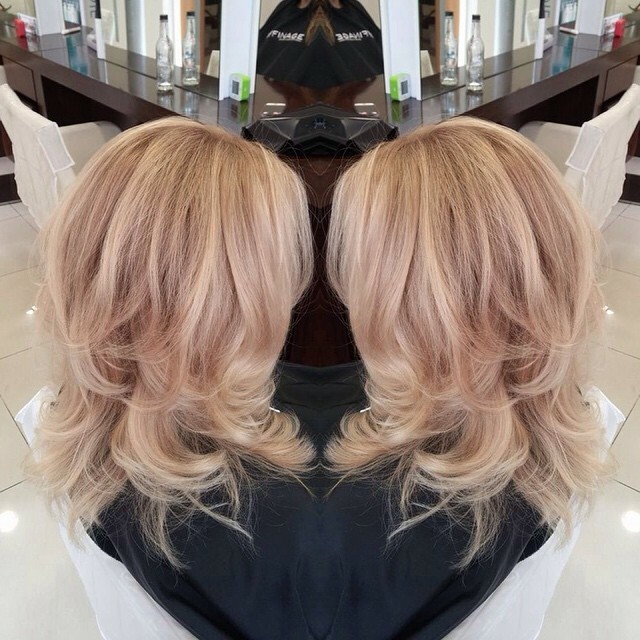 Save more than you think by opting for a less experienced stylist, in our salon, if you change stylist, your original stylist will debrief the new one to give them a heads up on how you like it. 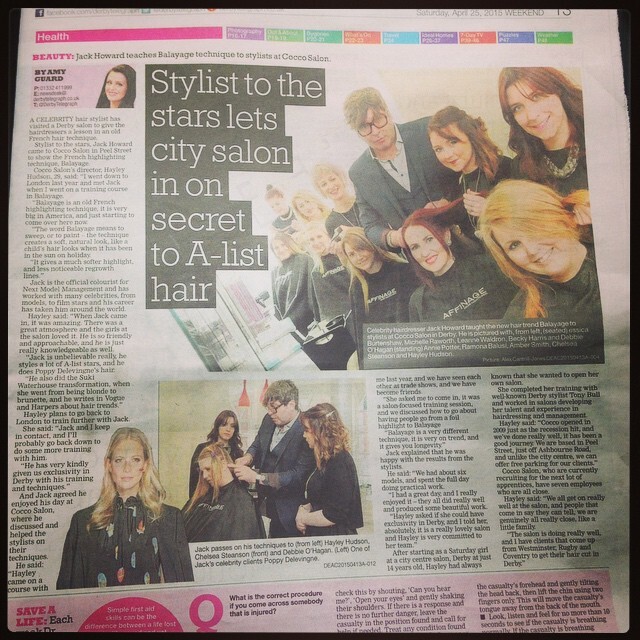 Also by discussing your budget, your stylist can advise on how many extra weeks they would recommend between cuts. In extreme circumstances, never leave your hair more than 12 weeks, this is when split ends run wild and it can take ages your you hair to get back to health. The best advice I have for this one is to always pre-book. That way you never have to think about it, it can take days even weeks to remember to call the salon and by that point all the appointments are usually gone. 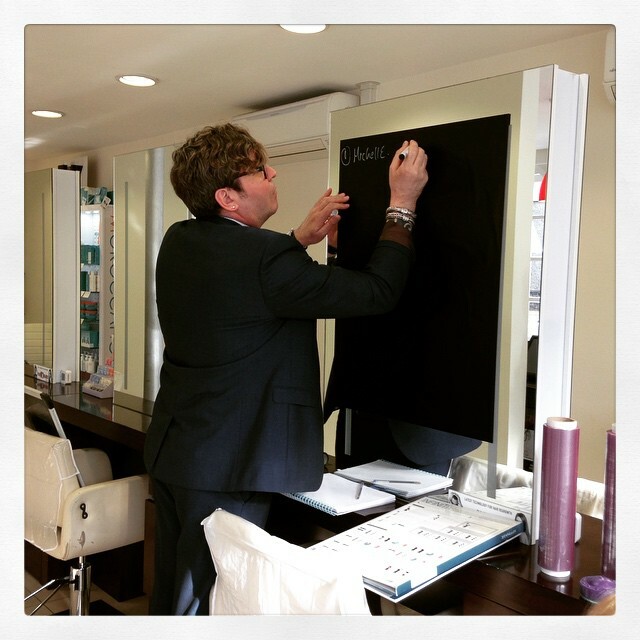 Evenings and weekends are like gold dust and most great stylist will get booked up in 6 weekly round as each cycle of pre-booking clients visits. The can't style, won't style gang, you leave your hair to dry naturally and possible don't own a hair brush!? You already know you give your stylist nightmares about your style routine but we actually really enjoy doing natural hair. This is where the most skill comes in and a bad hair cut would totally show and you would know about it. Believe it or not it is really important you maintain your cut when your stylist recommends, a good cut will mean even less faffing and whether you care or not it could look pretty good with zero effort! yay! What a busy few weeks, our feet have hardly touched the ground in June! June is always an exciting and busy month, full of great events and lots of excited clients coming in pre-holiday, festival, graduation and pre-wedding!! On top of all that excitment we went and won our first ever award, to top it further we went and bagged a second one to boot! This year was the first year we entered any industry awards and we are proud to be finalists in all we have entered. We entered in the categories that we're closest to our hearts, at COCCO its all about our clients so it was only natural we entered for the customer service and home care / retail categories. The whole team are over joyed to receive recognition for their hard work and dedication to the craft and our amazing clients. 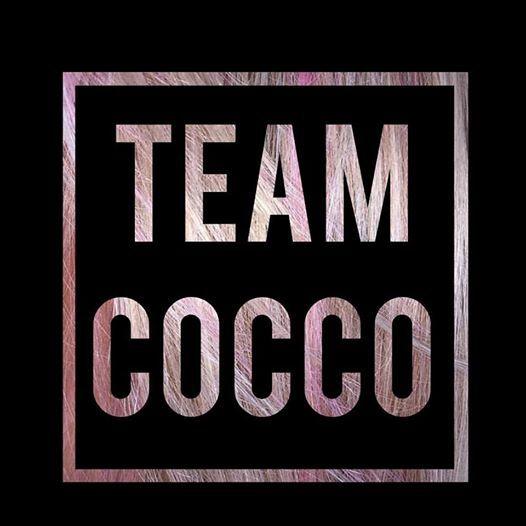 Almost 8 years ago we opened Cocco Salon and our mission from the start was to give solutions to everyday hair and beauty problems. 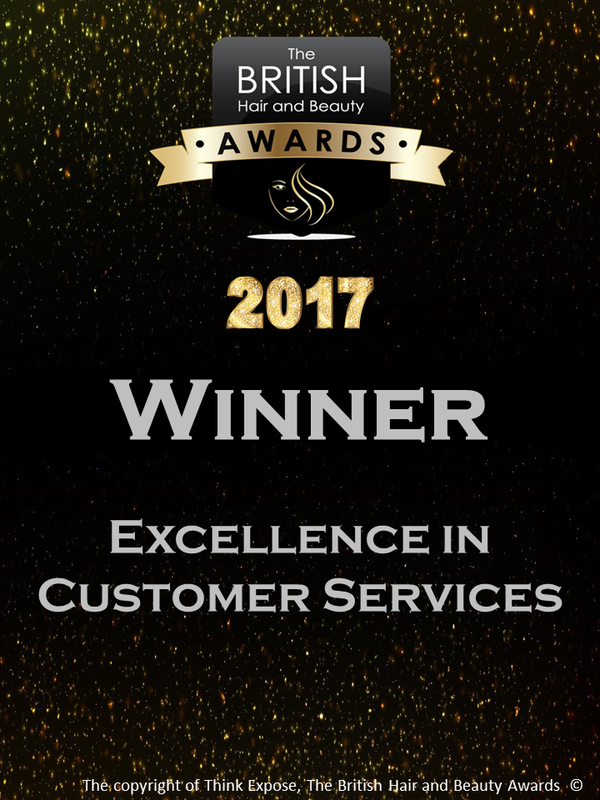 Whether it be with a service, styling tips, diet or homecare our number 1 goal was to fix your hair or beauty problem, so to win the Gold award for Retail Salon Of The Year is absolutely amazing, followed of course by a Silver Award for Excellence In Customer Service. Thank you to all our amazing clients who have voted and supported us and hopefully the awards will be the first of many!